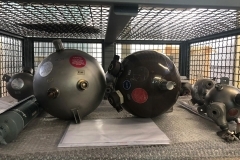 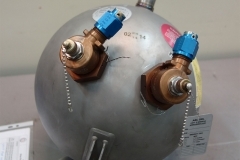 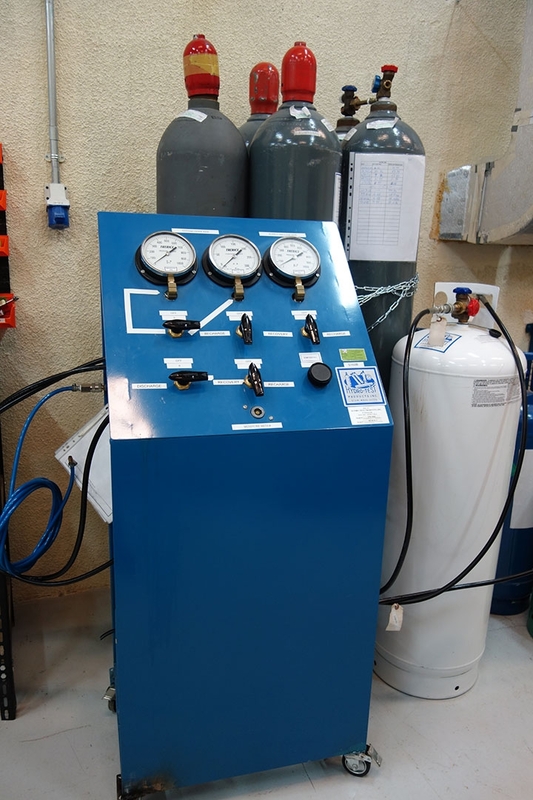 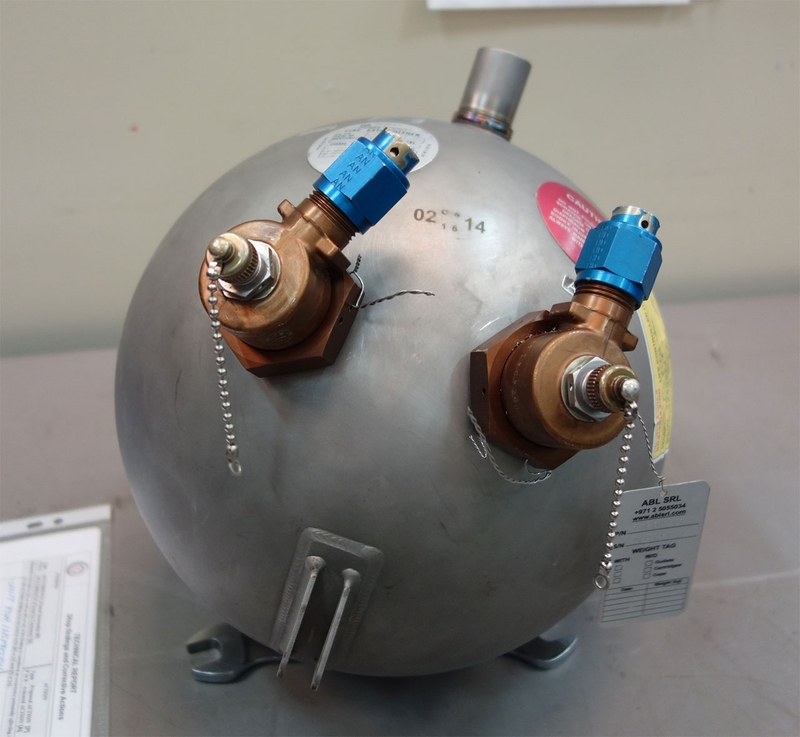 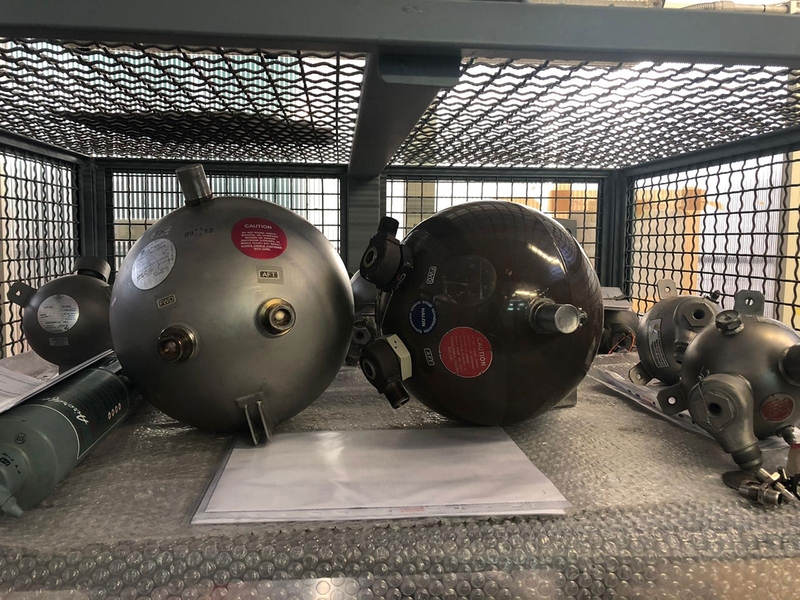 We test, repair, hydrotest and overhaul engine fire extinguishers, portable fire extinguishers, lavatory fire extinguishers, cargo fire extinguishers, APU fire extinguishers using OEM original spare parts. 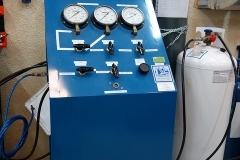 PMA are available on specific request of the customer. 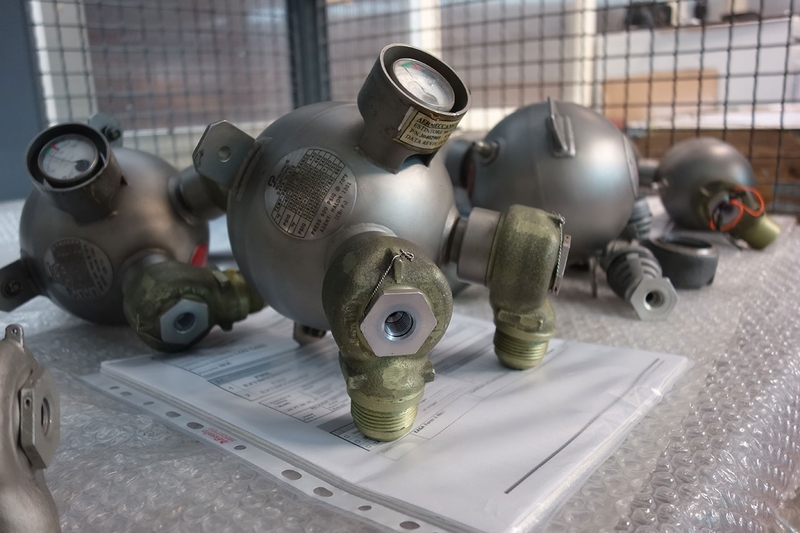 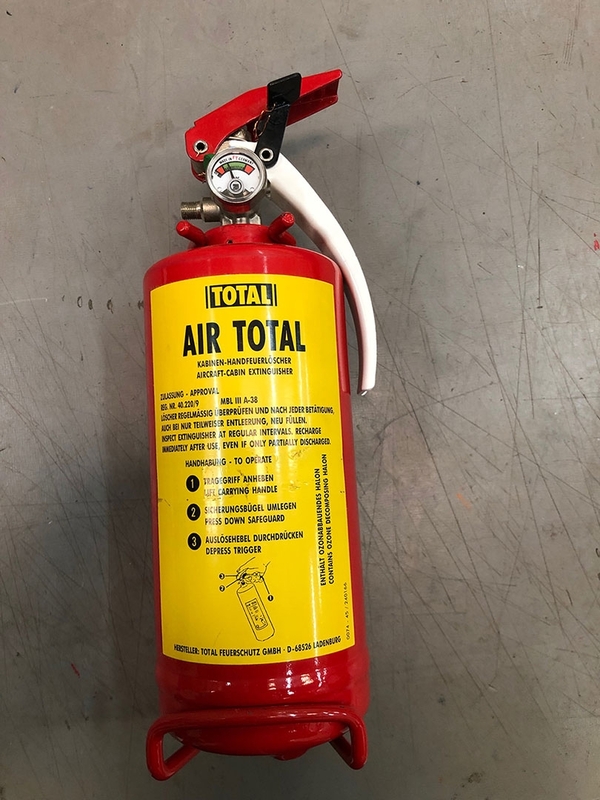 In addition to standard overhaul, ABL can also provide customers with cartridges for fire extinguishers and bottles of floatation systems. 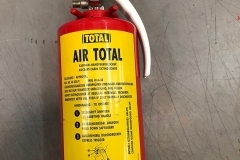 Thanks to its special licenses and authorization, we can also offer to our customer the service of deposit of squibs for their fire extinguishers. 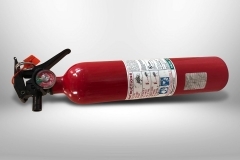 ABL can also provide the supply of the complete fire extinguishers, in any condition.